Upgrade any Feather board with motion and precision temperature sensing, with the Adafruit Sensor Featherwing. It sports two fantastic sensors from Analog Devices: an ADXL343 triple-axis accelerometer and an ADT7410 precision temperature sensor. This FeatherWing can easily be brought online using a Feather ESP8266 Huzzah and Adafruit IO - you'll be up and running in under 15 minutes! If you're looking to for a way to monitor and send precise motion and temperature data to the cloud, follow along! You'll be using the Analog Devices ADT7410 built into the Temperature + Motion Wing to measure the ambient temperature over I2C. 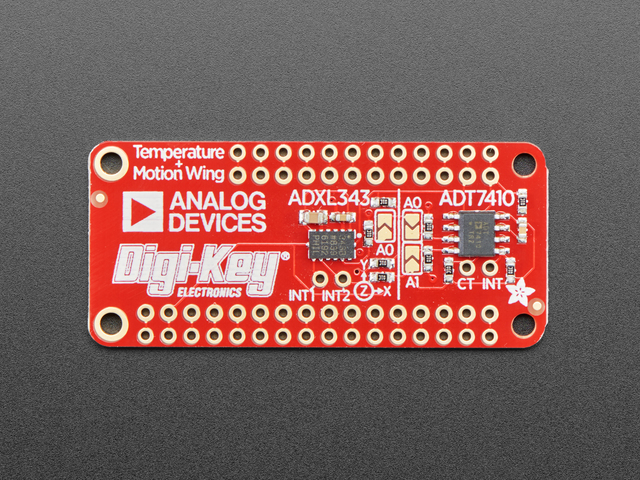 You'll also be using the Analog Devices ADXL343 triple-axis accelerometer to monitor motion over I2C. The Analog Devices ADXL343 has three axes of measurements: X, Y, and Z. You can set the sensitivity level to either +-2g, +-4g, +-8g or +-16g. The lower range gives more resolution for slow movements, the higher range is good for high speed tracking. Adafruit IO is the easiest way to stream, log, and interact with your data. It's built from the ground up to be easy to use - we do the hard stuff so you can focus on the fun stuff. Data such as temperature and motion can be hard to visualize and quantify - Adafruit IO makes it simple. Send IO your data and it can store and display it using charts, graphs, gauges, and more! Bring the Adafruit Sensor FeatherWing to life using Arduino libraries for both sensors on the FeatherWing - the ADXL343 and the ADT7410. To rapidly connect the Feather Huzzah to the internet, you'll be using use the Adafruit IO Arduino library. You're going to be working with the Adafruit ADXL343 + ADT7410 Sensor FeatherWing. There's no wiring required - connect the FeatherWing to your HUZZAH and you can start working with the FeatherWing immediately! 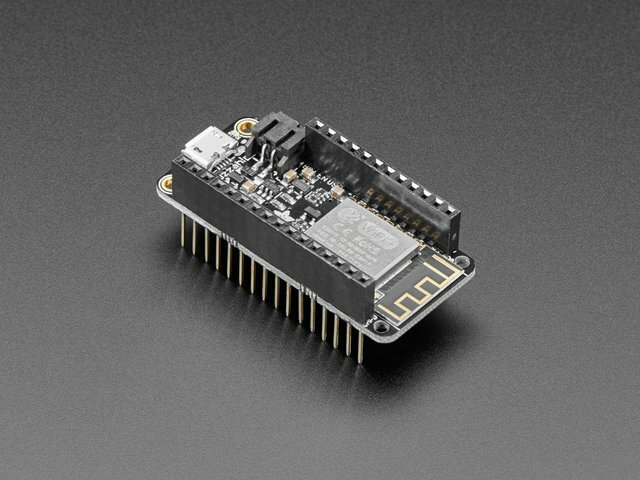 The HUZZAH ESP8266 is the most popular board used for Adafruit IO projects. 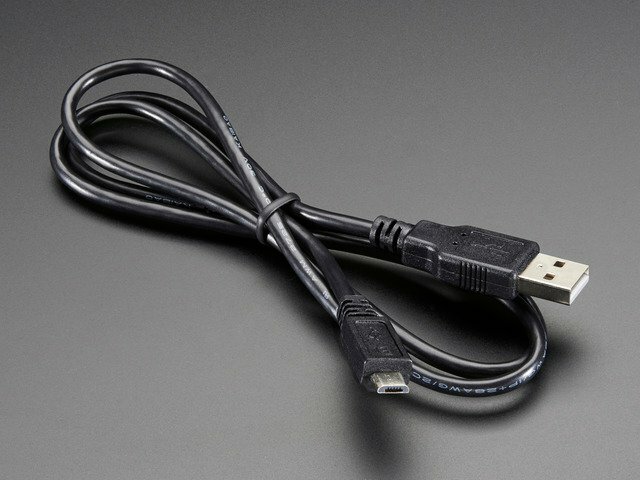 We suggest getting one which already has stacking headers attached to easily connect to the FeatherWing. If you would like to power your IoT project wirelessly, you may want to pick up a LiPo battery, This one comes with a pre-attached 2-pin JST-PH connect so you can easily connect it to the JST on the Feather HUZZAH. This guide was first published on Mar 21, 2019. It was last updated on Mar 21, 2019. This page (Overview) was last updated on Apr 22, 2019.